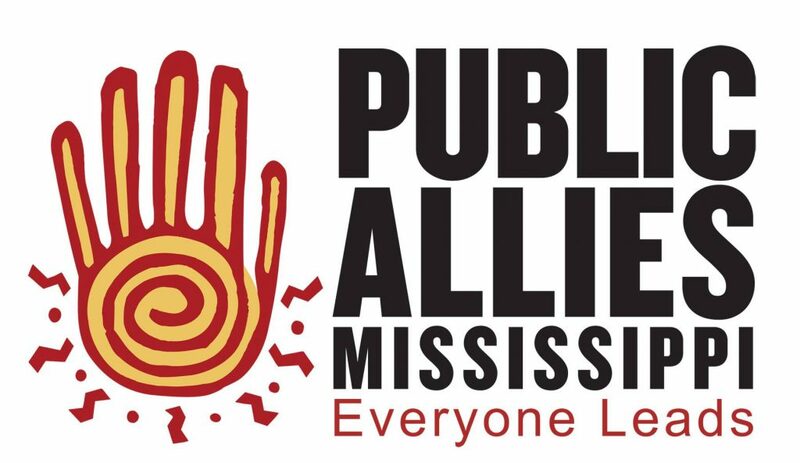 The Foundation for the Mid South has selected eleven native Mississippians to join the 2017-2018 cohort of Public Allies Mississippi. Brandy Nichols, Jada Bass, Kristopher Thigpen, Silas Delaware III, and Deonte Cheeks, all from Jackson, William Rhodes and Christina Rhodes, of Tupelo, Barrett Higginbotham, of Starkville, Sahbryn Price, of Pearl, Valencia J. Wilson, of Brandon, and Johnnay Holt, of Greenwood, will all serve their communities as Public Allies Mississippi interns. This is the second year of operation for the prestigious Public Allies Mississippi program. Hosted by operating partner Foundation for the Mid South, a nonprofit that focuses on forging public and private sector collaborations to help create social and economic opportunities in Mississippi, Arkansas and Louisiana, the program intends to connect these young Mississippians professionally with other statewide nonprofits and state agencies. Through the 10-month Public Allies internship program, participants will match with different state agencies and nonprofits, who will host them in paid internships. Foundation for the Mid South will lead them through rigorous leadership training throughout the entire process. Founded in 1992, Public Allies has a strong reputation for successful, grassroots-focused community service, with support from national leaders such as former United States First Lady Michelle Obama, founder of Public Allies Chicago. Public Allies now has 6,000 alumni. Follow @FNDMidSouth on Twitter and like the Foundation for the Mid South on Facebook for more updates on Public Allies Mississippi.